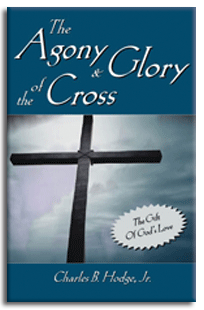 This thirty-four-chapter gift book by Charles B. Hodge, Jr., is one of the most powerful books on the cross of Christ ever written. Designed for the non-Christian, this 160-page book takes the reader through the story of the cross, its eternal meaning, and the response each person should make to it. No one can read it thoughtfully and not be affected. It plants the cross in the reader's heart.